Billy Currington stays in the #1 Spot on Billboard’s Country Airplay Chart for second week. BILLY CURRINGTON HOLDS THE #1 SPOT ON BILLBOARD’S COUNTRY AIRPLAY CHART FOR A SECOND WEEK AND ALSO REACHES #1 ON MEDIABASE. Country star, Billy Currington, continues to hold the #1 spot on Billboard’s Country Airplay chart for a second consecutive week with his hit song, “It Don’t Hurt Like It Used To.” The song has also reached #1 on Mediabase. “It Don’t Hurt Like It Used To” is one of only six songs by a country artist to have a multi-week #1 this year. Currington is no stranger to holding a mutli-week #1. His hits “Must Be Doin’ Something Right” and “People Are Crazy” both spent 2 weeks in the top position while “Good Directions” held the spot for an impressive 3 weeks. Currington is currently wrapping up his headlining 2016 Summer Forever tour. 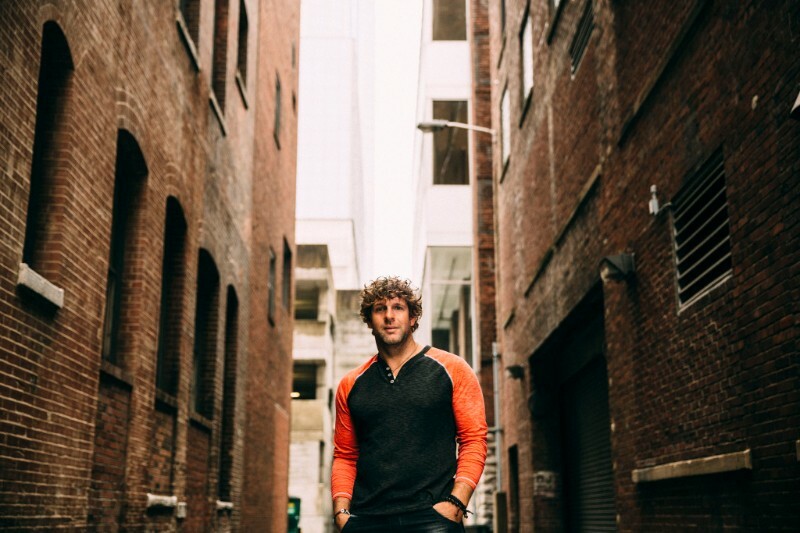 Billy Currington – Possessing one of the smoothest and most distinct voices in any genre of music, Currington is equally skilled at delivering upbeat summertime anthems as well as exploring the complexities of life and love with a poignant ballad. The talented Georgia native has spent more than a decade in the spotlight proving he’s truly a man for all seasons. Since his self-titled debut album bowed on Mercury Records in 2003, Currington has scored eleven No. 1 singles, including such memorable hits as “Good Directions,” “Let Me Down Easy,” “Must Be Doin’ Somethin’ Right,” “People Are Crazy,” “That’s How Country Boys Roll,” “Hey Girl,” and “We Are Tonight.” Throughout his career, he has amassed an impressive list of accolades. He won the “Hottest Video of the Year” honor at the fan-voted CMT Music Awards for “Must Be Doin’ Somethin’ Right.” The same year, he received an ACM nod for Top New Male Vocalist. His hit duet with Shania Twain=C “Party for Two,” earned nominations from both the CMA and ACM. “People Are Crazy” took Currington’s already hot career to another level. He earned Grammy nominations for Male Country Vocal Performance and Best Country Song in addition to being nominate for Single and Song of the Year from the Country Music Association.